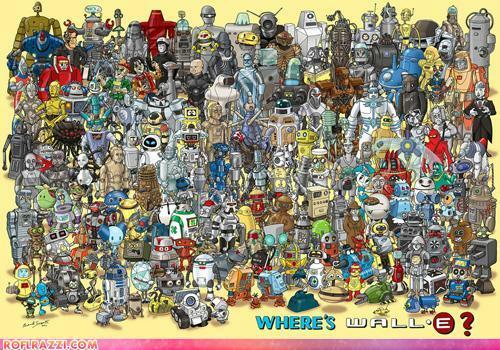 If you look in the bottom right corner you will find our favorite mechanized cat and mouse from "Advanced and Be Mechanized" making a cameo appearance. I'm really excited about this DVD/Blu-Ray! From everything that I'm hearing, it's the collection that the fans have been begging for. I can't wait to get my copy! 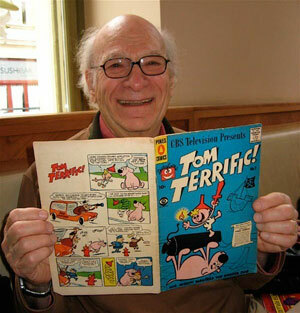 Happy 87th Birthday, Gene Deitch! Check out his new blog! Continuing with the trend of updates, I've added something special. I've been working on this for about a year now...on and off. It's a coloring app for the web that you can find here! It's definitely in the beta stage with updates to happen when I get a chance. A very special Thank You to William (williammalone.com) for the app's framework and for all his help! In keeping with the recent update of the site I've added a new section for your Tom and Jerry fandom needs. I've discovered many an animated gif featuring our beloved duo and have added a page for those. 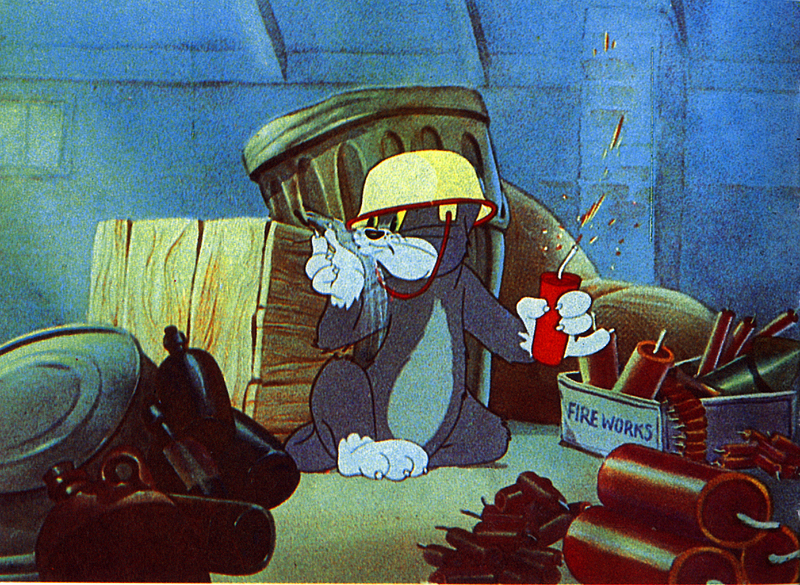 Check out these Tom and Jerry Animated Gifs! Finally! I've updated this site. Woo-hoo! 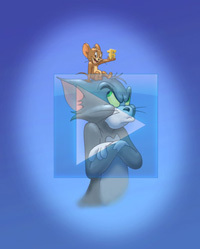 New site design in glorious HTML5 with some great responsive layouts so you can see Tom and Jerry Online on your mobile. I have a few more additions for the site, so expect more fun stuff as the dust settles. 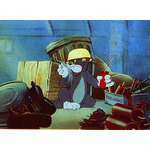 Jerry Beck from Cartoon Brew clears up some information about the recently leaked news/announced Tom and Jerry: The Golden collection. This release sounds like what the Tom and Jerry fans have been begging for since the first Spotlight collection came out. I'm excited about this release, but also cautious since we've been burned before. 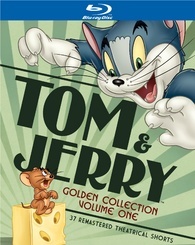 Tom and Jerry are coming to Blu-ray on October 25, 2011! Let's hope that they release these UNCUT! "The Mouse Comes To Dinner"
"Dr. Jekyll And Mr. Mouse"
"A Mouse In The House"
No news on special features yet! Ah, the summer is finally here...well, unofficially, but still I'm glad for the weather change. Lots going on. I'm coding away at the new site and it's coming along nicely. So the news that came over this weekend is that there is a new DVD/Blu-Ray coming out with Tom and Jerry. It's not the Golden Collection that is being worked on, but something I'm not really sure about. It's Tom and Jerry and the Wizard of Oz. Now the Sherlock Holmes cartoon was ok, but Wizard of Oz? Really? Why? Well, whatever, it's coming out August 23. Spring is suppose to be here, but in the Midwest it is still winter, ugh! 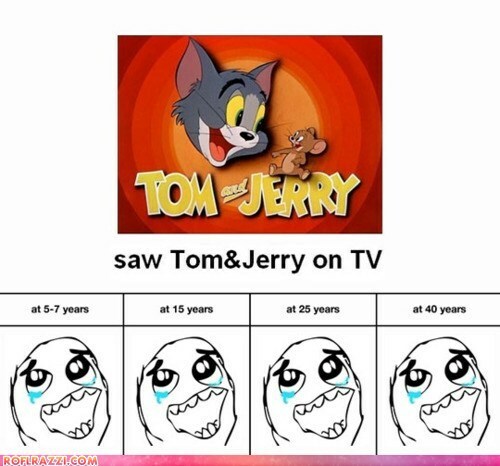 So a nice cup of warm Chai and a quick troll for some Tom and Jerry info and what has been discovered. 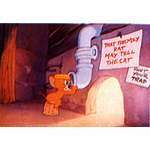 The WB's web site has a section where you can watch 10 full episodes of Tom and Jerry Tales. All 10 cartoons are from the first season. 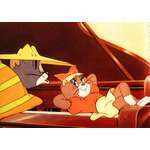 Also, in case you missed the news, Tom and Jerry Online is now on Twitter and Facebook. Come join the conversation. The site redo update is that I'm still working on it. I have a direction for the design and I have some neat stuff planned. Stuff to update and modernize this site. Also want to make Tom and Jerry Online a bit more mobile friendly. I hope that it turns out okay. Stay tuned, friends! Also, it's been well over a year since the Tom and Jerry live action movie has been announced and still nothing beyond that announcement. I call Shenanigans until I hear/see more! Ah April Fools! The fun stuff on the internet is in full swing. Anyway, no April Fools shenanigans around I'm sad to say. Too much going on in my life. 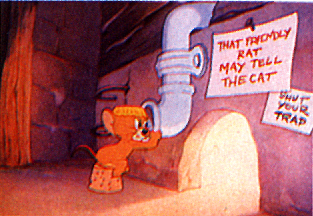 As you may have notice, Tom and Jerry Online has been a bit slow in the news and updates department. Having a new born takes up A LOT of time, but I love it! But during the sleepless nights and midnight feedings I've been thinking about this site and it's need for more updates and more fun. So, as part of that I'm going to be redesigning the site to be more up to modern standards and the design is a bit dated anyway. So except some changes around the site in the near future...but that is determined by how much time my baby will give me...which is limited. But that doesn't mean that the fun has to wait...on NO! 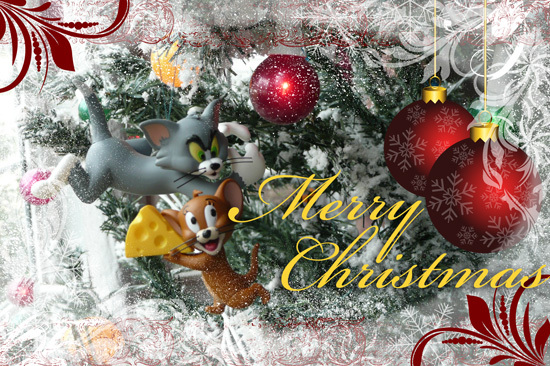 Tom and Jerry has now gone social media! Yup! 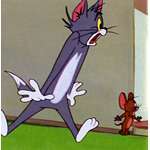 Tom and Jerry Online is now on Twitter and Facebook. Come join the fun. I also plan on resurrecting the Tom and Jerry Clubhouse. What that is going to look like is yet to be determined, but I think it's high time that I brought that back. 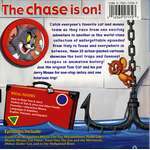 So in the mail the other day I received my copy of the "Tom and Jerry: Fur Flying Adventures" on DVD for a review. I did this during periods of playing with my 3 month old...I'm starting to introduce her to Tom and Jerry :-] Anyway, let's get down to the nitty gritty of this bare bones DVD and we shall use the usually Tom and Jerry Online scale: The Good, The Bad and the Ugly. Ready? A couple trailers and that's it. It's pretty bare on features. 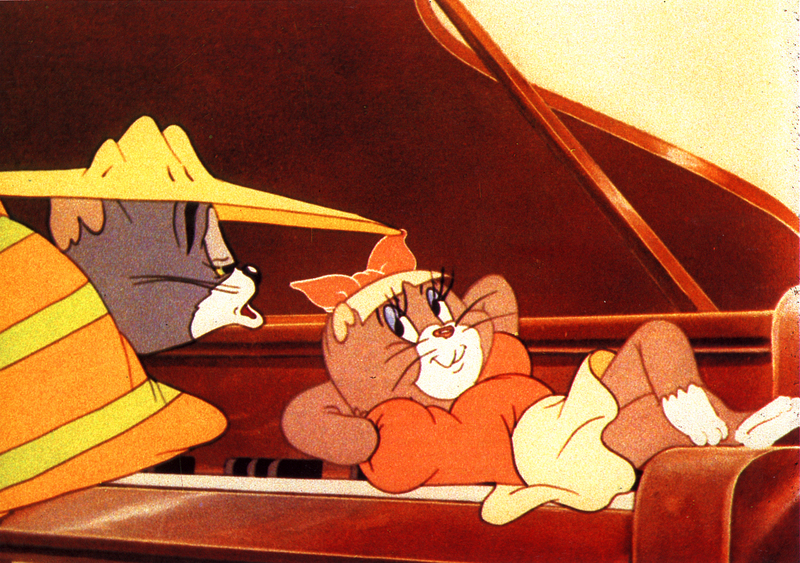 14 fun Tom and Jerry cartoons. All the cartoons look pretty good on this transfer. This has a few of my favorites on it so it gets a special nod from me on that. Nothing is particularly bad on this DVD. 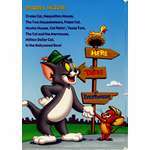 This DVD is nothing new as you can find these cartoons on the various Spotlight Collections and the Chuck Jones collection. So this is kind of a double-dip if you already have those aforementioned collections in your DVD library. Like I said, it's bare bones: 14 cartoons and a couple of trailers. if you want something quick and easy to entertain the little ones, this would do the trick. Serious collectors/fans might shy away from this DVD. Overall this is a nice, casual fan DVD. If you don't already have the spotlight collections and just want something quick to pop on the DVD player, Tom and Jerry's Fur Flying Adventures is just the right thing. Also, when are we going to get some love for the Gene Deitch cartoons from the WB? I know some of them were horrendous, but there were a couple of gems in that era. Sendit.com is having a sale on all their Cartoon Network DVDs.They are also offering an extra 10% all items on the list until the end of February 2011. To get the extra 10% off use the code CARTOON10 at checkout. 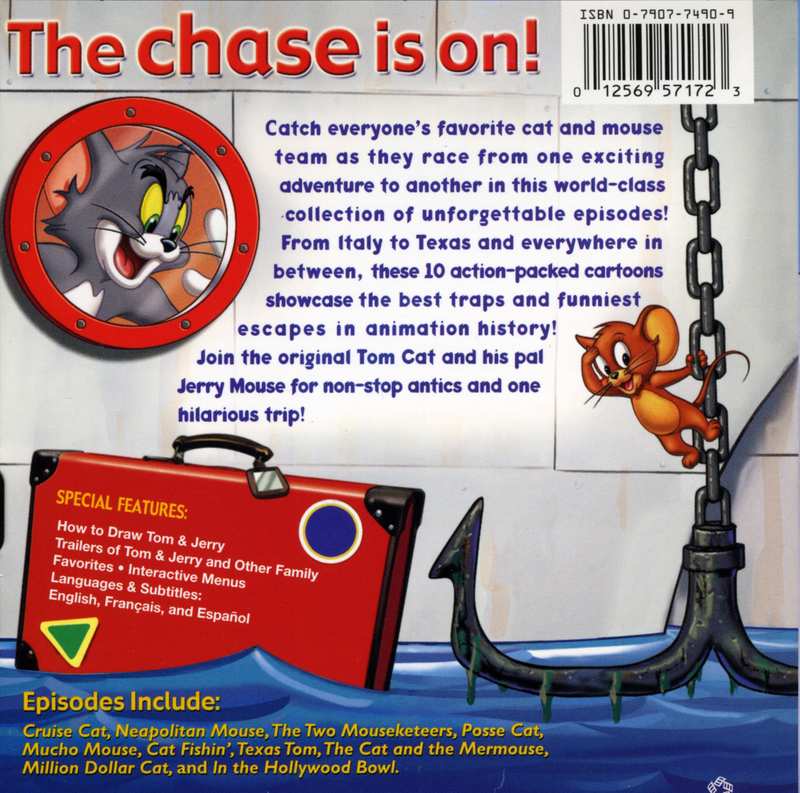 Warner Bros. is releasing Tom and Jerry: Fur Flying Adventures on DVD. Everyone’s favorite cat and mouse Tom and Jerry are back in an all new collection with 14 shorts selected to give endless entertainment for the entire family. Synopsis: They’re at it again – hilariously – in a new and nutty 14-cartoon collection! In this corner, a perturbed pussycat. In the other corner, a mischievous mouse. Let the comedic mayhem begin with this menagerie of 14 fur-flying dust-ups. The tussling twosome travel through time (Guided Mouse-ille), to Europe (Neapolitan Mouse) and into space (O-Solar-Meow). 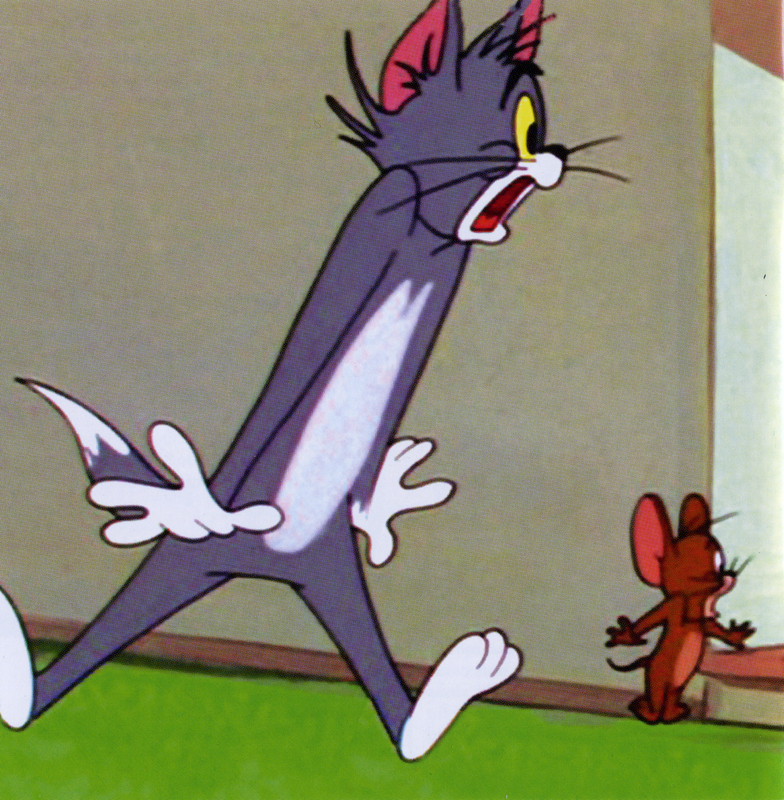 And it’s two against one when Tom’s scaredy-cat cousin George comes to town in Timid Tabby. But Jerry comes out on top time and again in Pet Peeve, That’s My Mommy and Robin Hoodwinked. 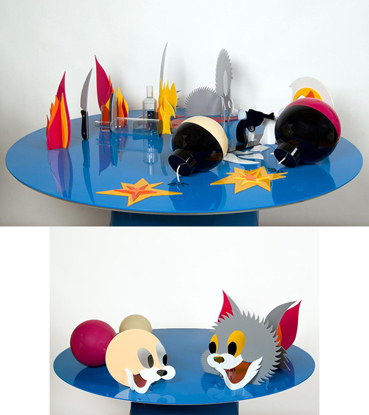 This collection’s classic cartoons starring your family’s longstanding favorite cat and mouse duo again prove that as their rivalry is neverending, so are the joy and the laughs they spark! Get it from the WBShop. 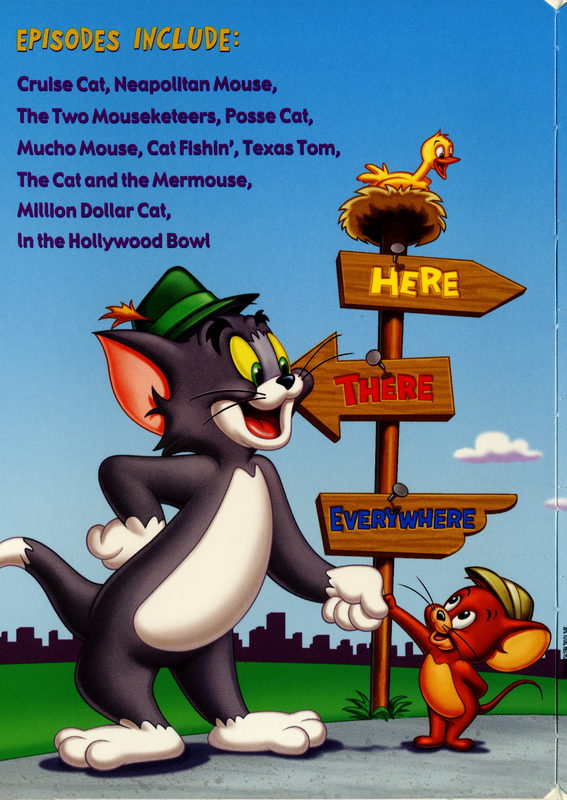 After years and years and years of search, the elusive Tom and Jerry Theme sheet music has been found!!! Head over to Seolta Music to get the music!